March the 31st was a special day to the VTM people, just because it marked the second time we held a workshop called “Survival Principles For Content Writer Newbies: The Untold”. 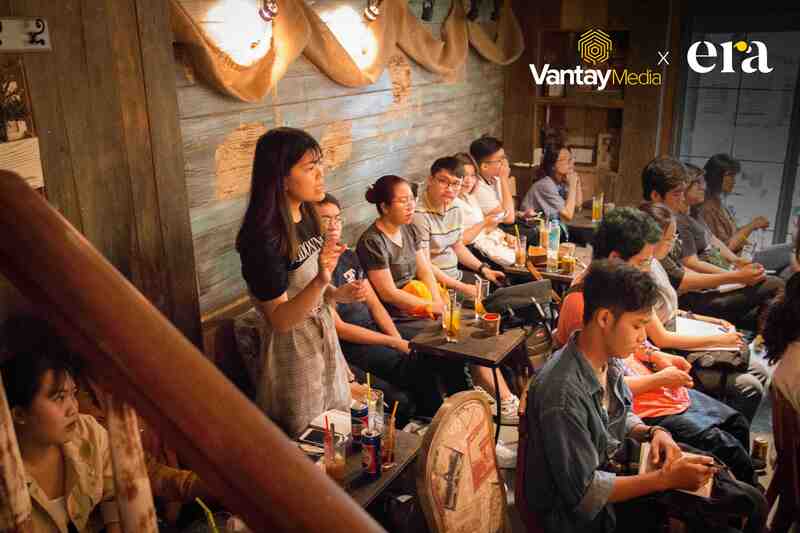 In order to organize this event, we chose a very cozy and vintage-style working space named V.E.O Workshop Coffee. 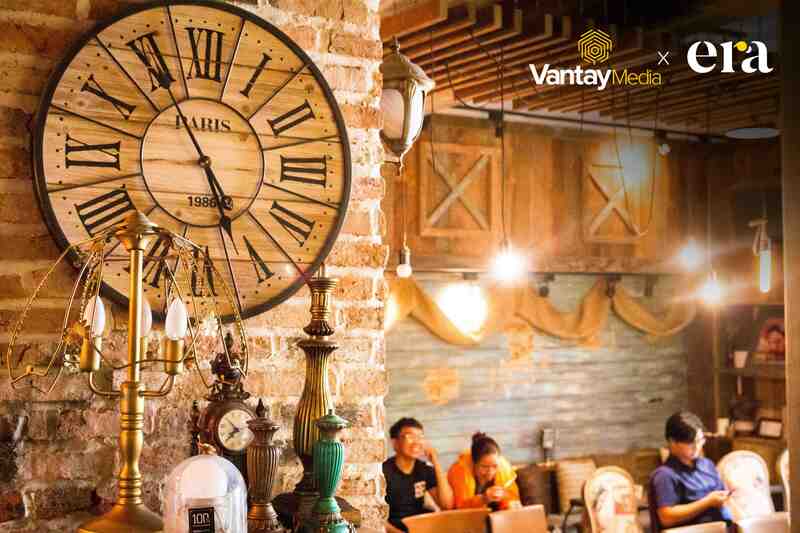 ERA is a brand, which provides content marketing solutions for SMEs in and even outside of Vietnam. 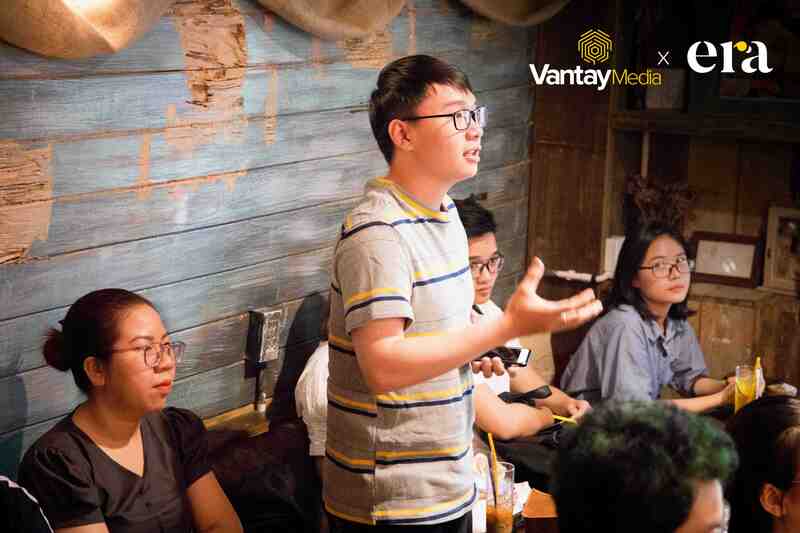 Along with Vantay Media, ERA is also an organizer of the workshop “The Untold”. 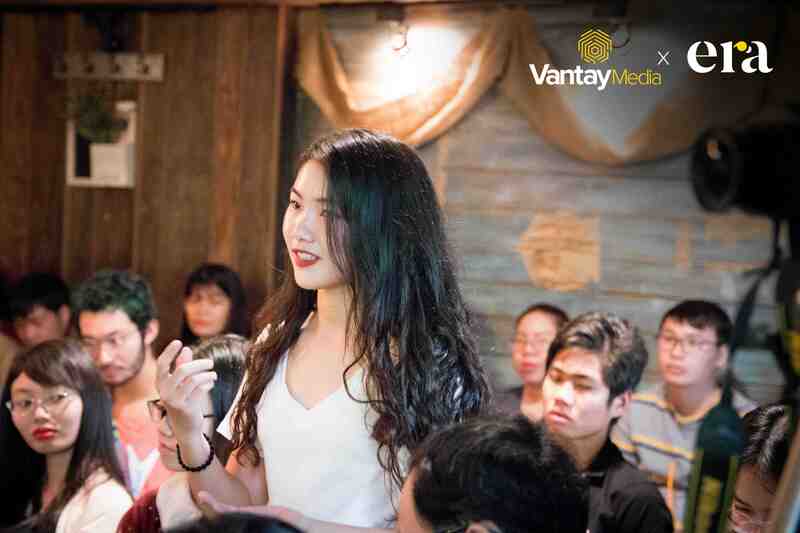 The idea of the theme “The Untold” was started off simply when Ms. Minh Thu – Co-founder of ERA – was concerned about how hard it was to recruit Content Creators these days and how a variety of people still misunderstood the definitions between Content Writer and Copywriter. That was when ‘The Untold’ happened in the hope of making a precise career orientation for newcomers to the Content Marketing world. 2. Is “The Untold” untold? 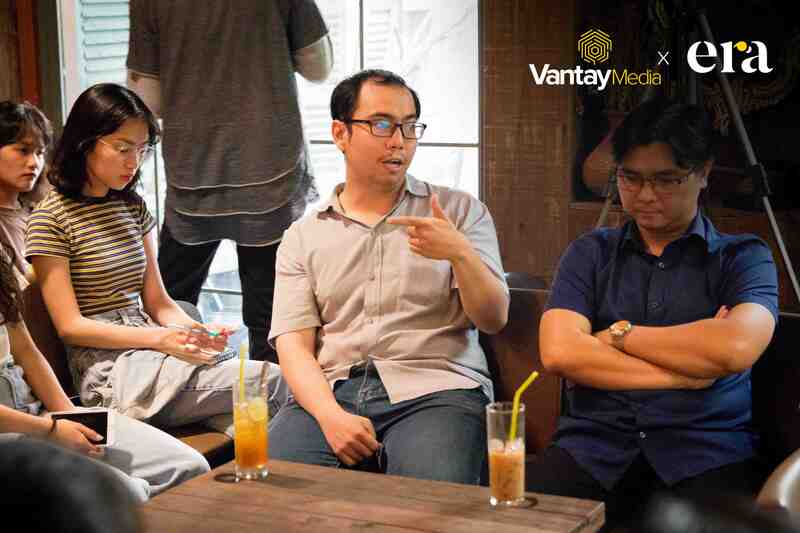 The speakers of the workshop were Ms Yen – Founder of Vantay Media and ERA; and Ms Thu. Speaking of Yen, that was quite a story. 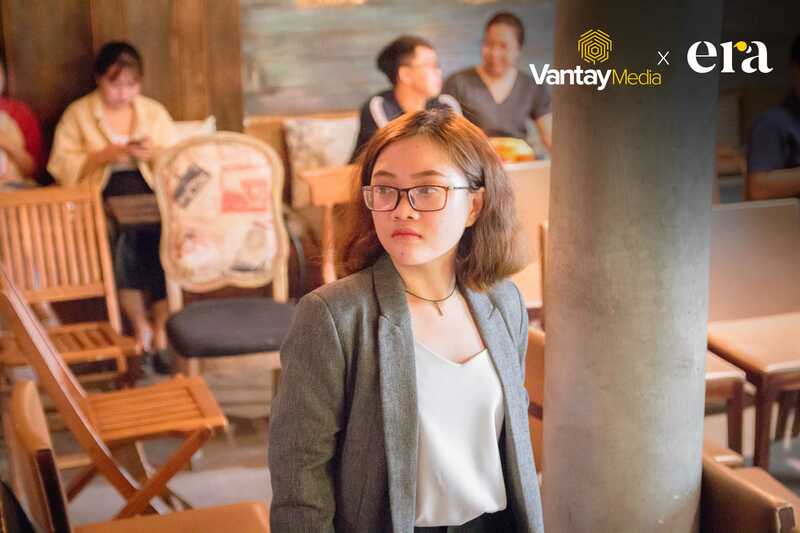 Just like everybody, Yen formerly worked at an agency as a content writer in 6 months and then she left to start her own business. Having been in the industry for more than 4 years, she has gained a lot of experiences and insights from working with different clients. That’s why “The Untold” attracted an overwhelmingly lot of attention from the public. Chapter 1 is about exposing misconceptions about Content Marketing and Content Writing. Chapter 2 opens up a bigger picture of Content Marketing and Content Writing. The final chapter zooms into Content Writing and job opportunities and career ladder. After an introductory warm up, the atmosphere started to heat up with lots of hand raises. There were really a few highlighted questions that really astounded us. All of the questions about Content Marketing could only get us dive deeper into that world right? They were carefully explained as the workshop came close to the end. There might be a lot of questions left unanswered and uncertainty depicted in the newbies’ face. 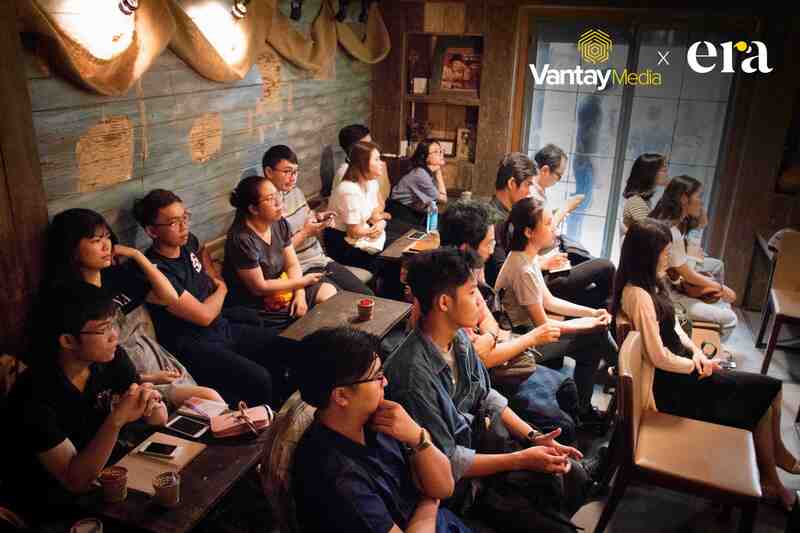 Promisingly, ERA would solve your puzzles as there will be upcoming Content Marketing classes for concerned individuals, business partners and workshops like ‘The Untold’ will be held more often in the near future. ‘The Untold’ is just a beginning of a long journey as ERA is gradually affirming its role in the market. 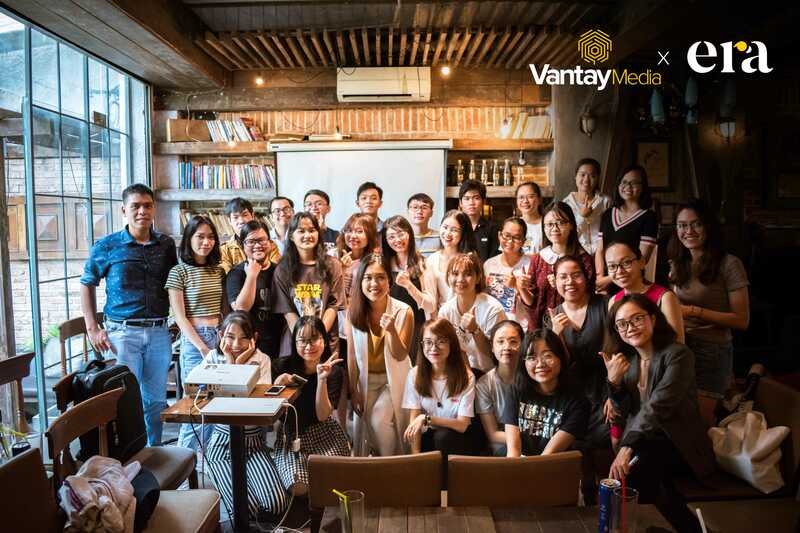 Thank you to all of our dear friends who have been supporting us ERA and Vantay Media. We will be back with more useful values delivered to the society.